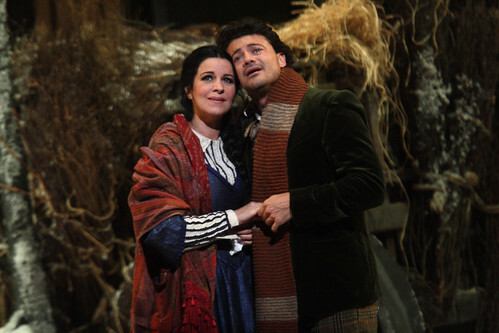 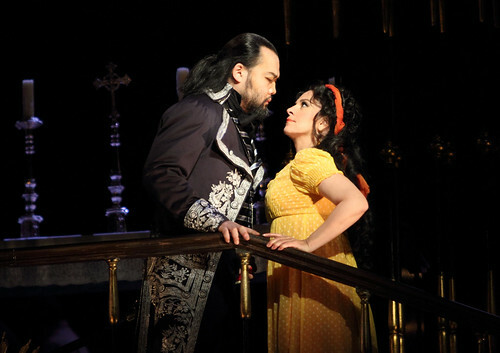 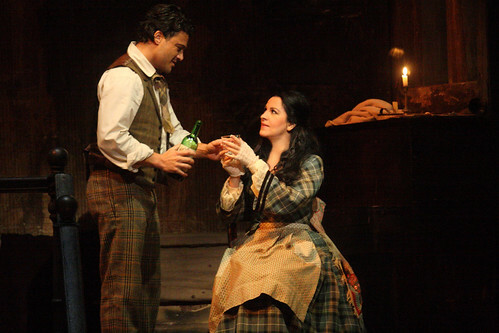 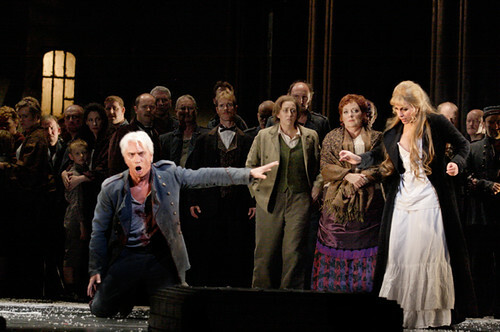 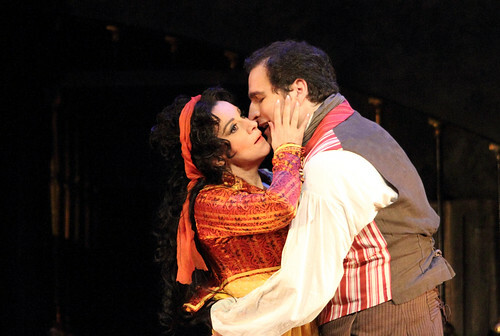 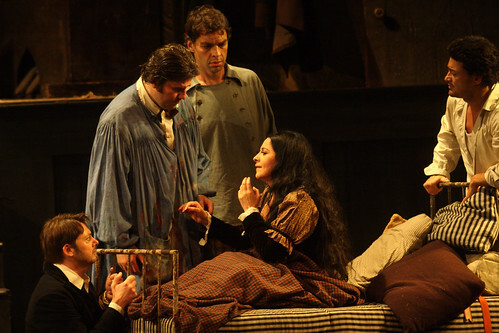 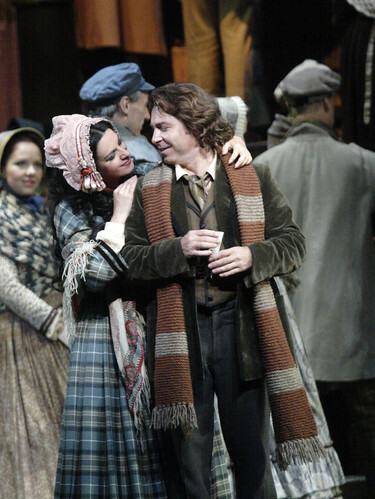 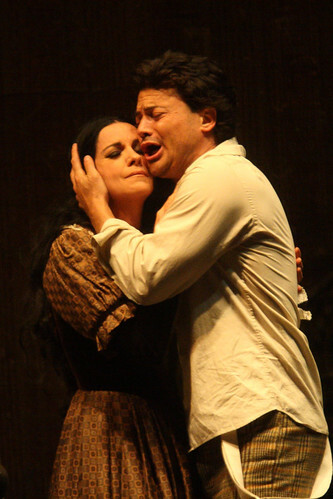 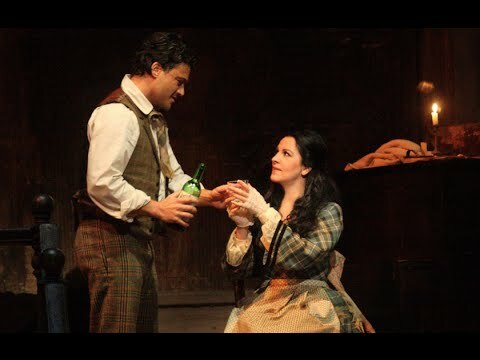 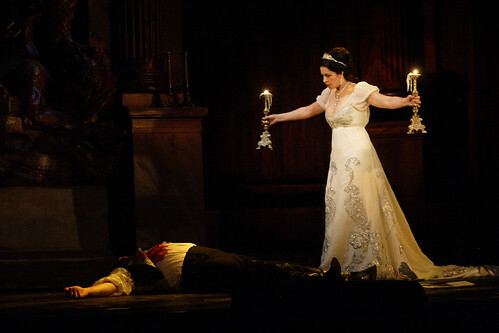 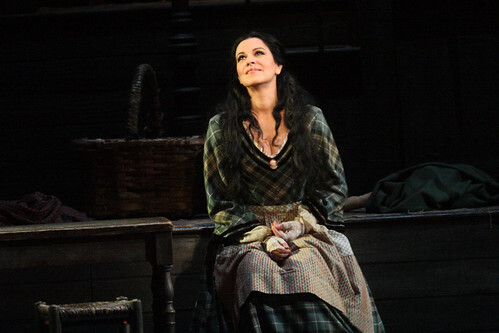 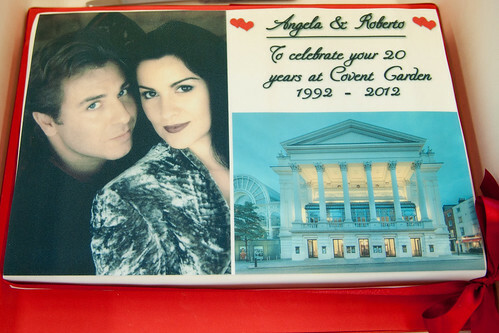 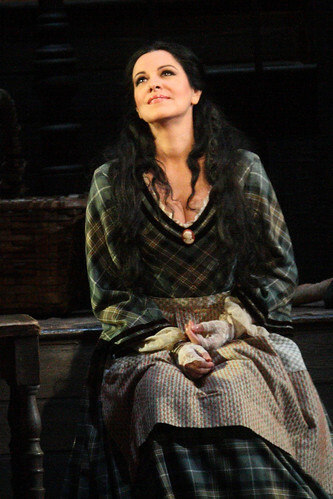 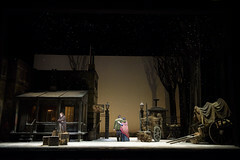 Romanian soprano Angela Gheorghiu made her Royal Opera debut in 1992 singing Mimì (La bohème). 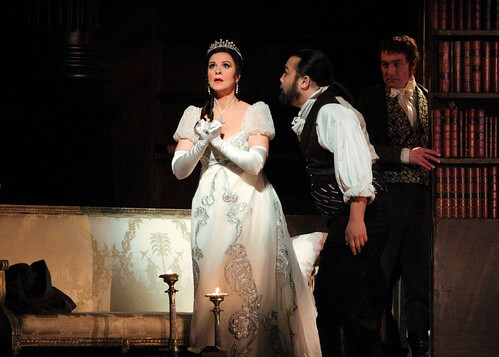 She shot to international fame in 1994 when she sang Violetta Valéry (La traviata) under Georg Solti for The Royal Opera. 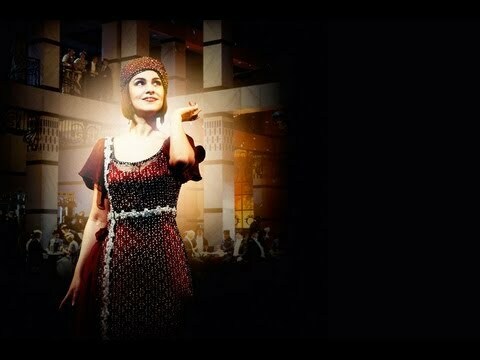 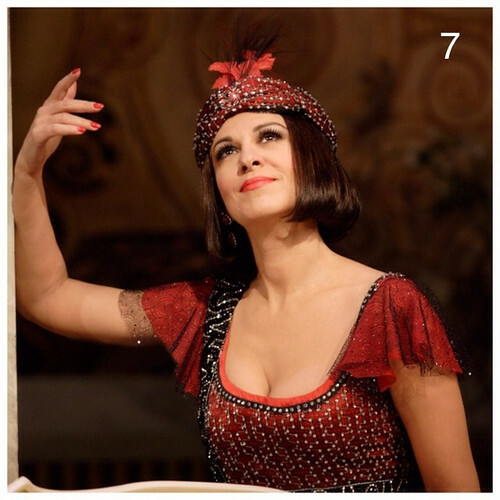 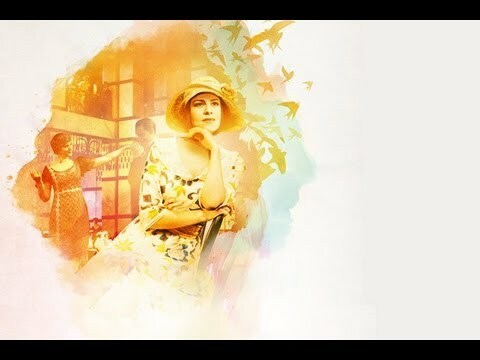 Her roles since for The Royal Opera have included Liù (Turandot), Micaëla (Carmen), Adina (L’elisir d’amore), Juliette (Roméo et Juliette), Antonia (Les Contes d’Hoffmann), Magda (La rondine), Nedda (Pagliacci), Amelia Grimaldi (Simon Boccanegra), Marguerite (Faust), Tosca and Adriana Lecouvreur. 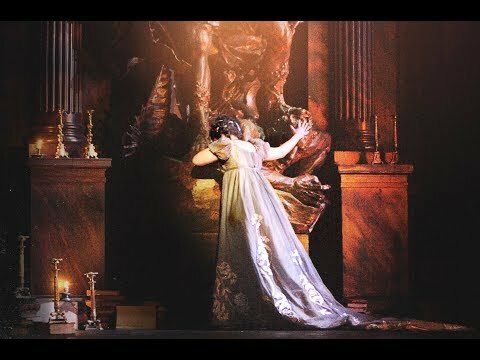 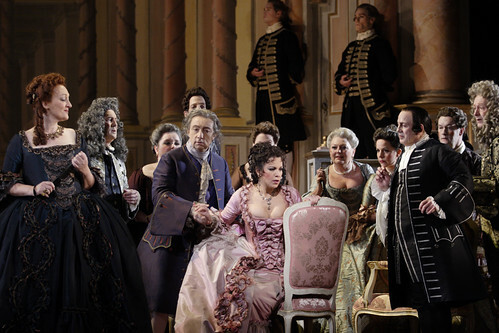 In the 2017/18 Season she returns to sing Tosca. 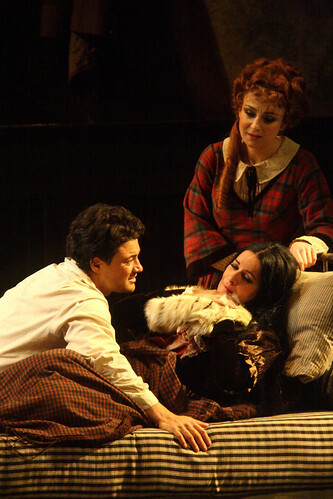 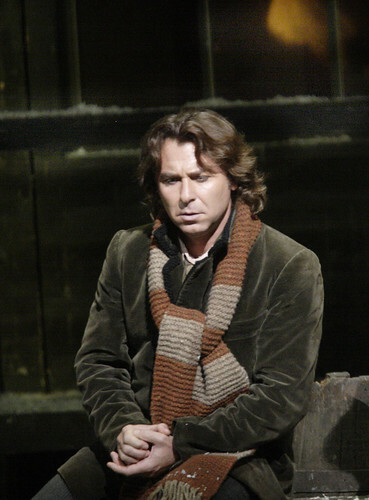 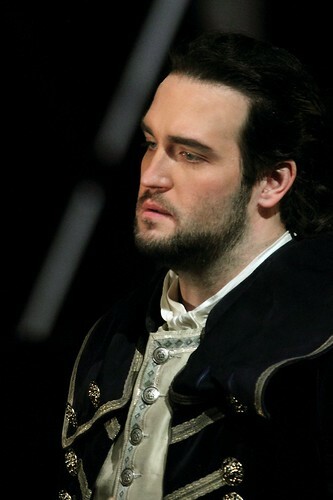 Gheorghiu was born in Adjud. 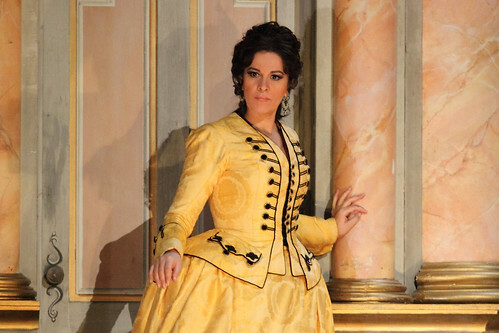 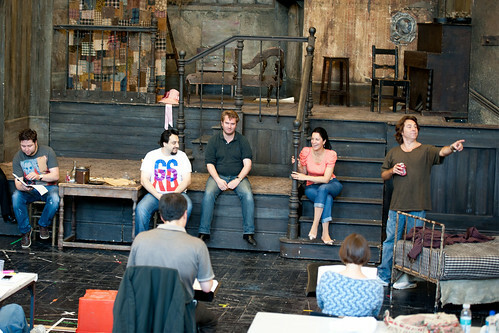 She began singing at an early age and trained with Mia Barbu in Bucharest. 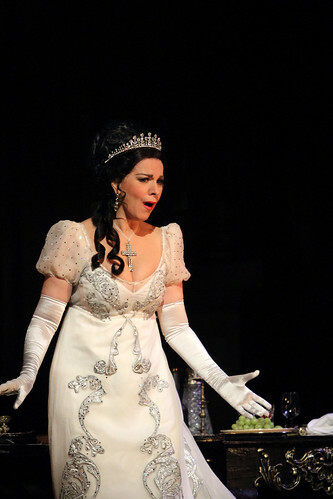 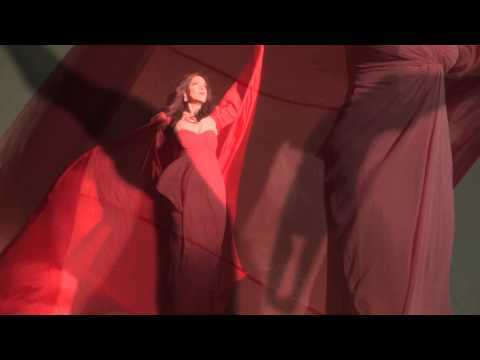 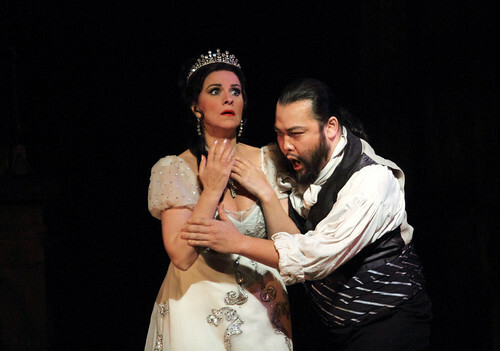 She sings regularly for the world’s leading opera houses, including the Metropolitan Opera, New York, La Scala, Milan, Vienna State Opera, Liceu, Barcelona and Paris Opéra, and in many concert performances. 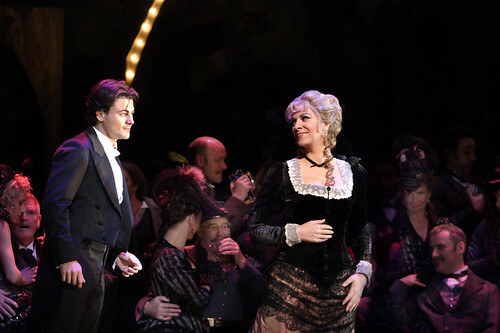 Her appearances in film include singing the title role in Benoît Jacquot’s Tosca. 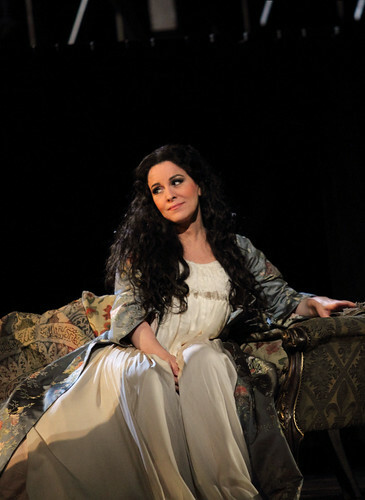 Gheorghiu is an exclusive recording artist with EMI. 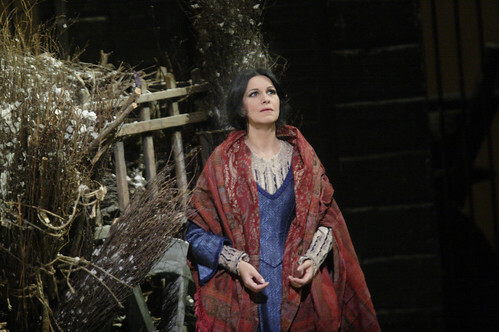 Her recent recordings include CDs of Verdi and Puccini arias and of Madama Butterfly (conducted by Antonio Pappano) and DVDs of Tosca, Adriana Lecouvreur and Faust, all with The Royal Opera.